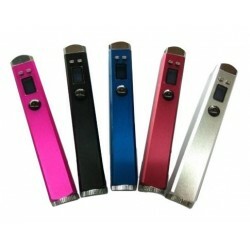 LCD display voltage, battery status, atomizer resistance. 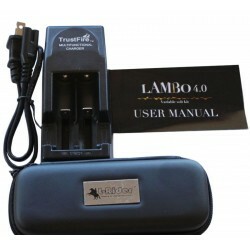 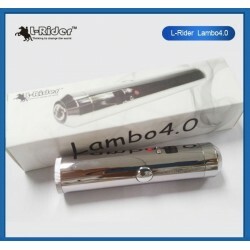 Body Lavatube L-Rider 4.0 mini Lambo. 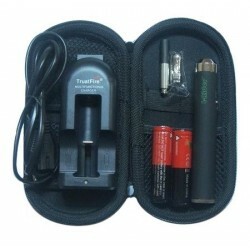 Compatible battery: 18350 type or 16340 type. 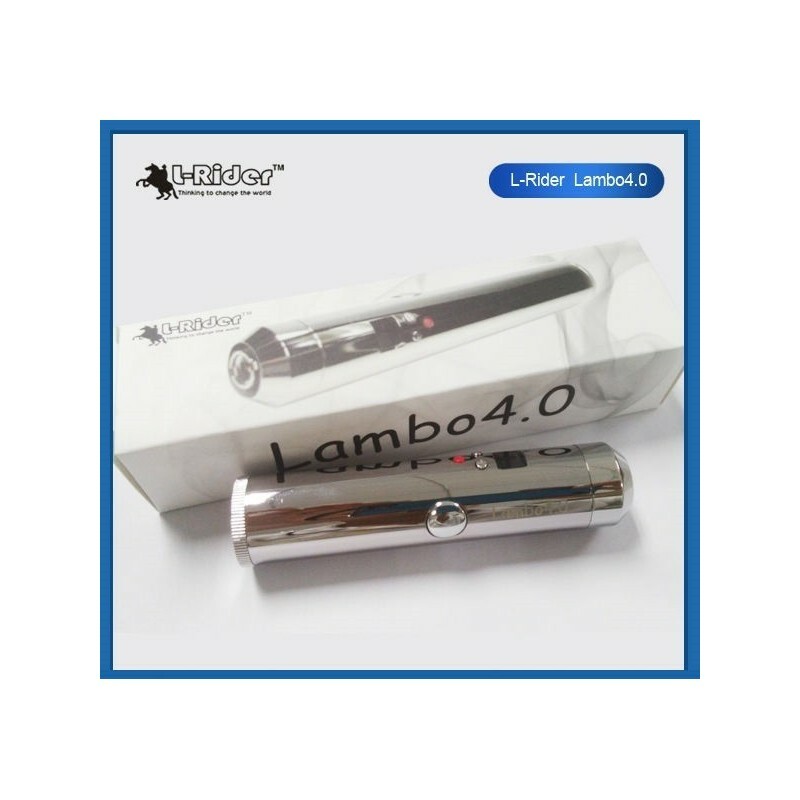 L-Rider 4.0 mini is the newest Original design from L-Rider Technology. 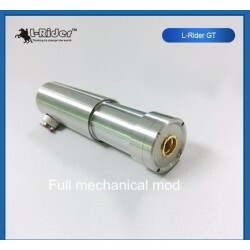 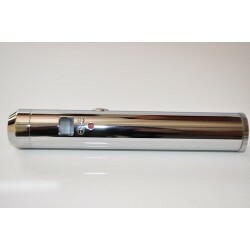 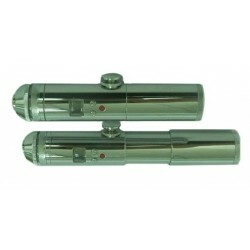 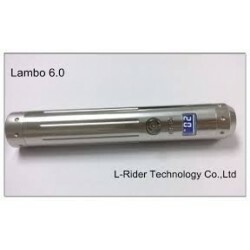 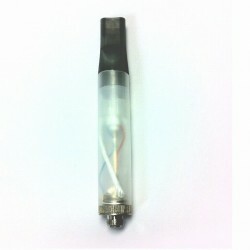 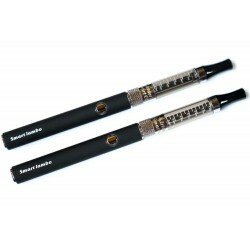 L-Rider Technology is the only original manufacturer of Lavatube.